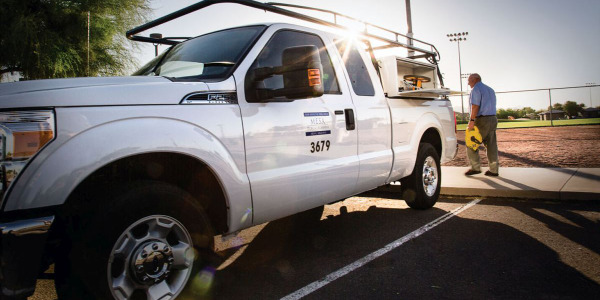 Digital television provider DIRECTV, one of Automotive Fleet magazine's top 300 commercial fleets, plans to expand its propane-autogas fueled fleet. 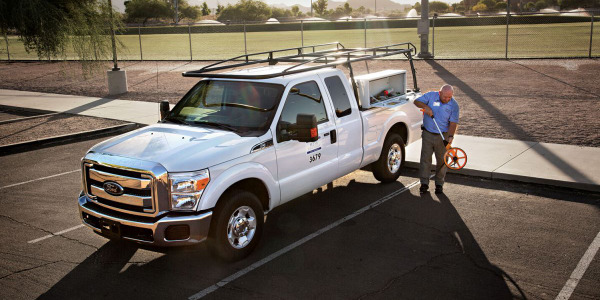 The company currently operates 77 ROUSH CleanTech Ford E-250 propane autogas vans and will increase that number over the next year. 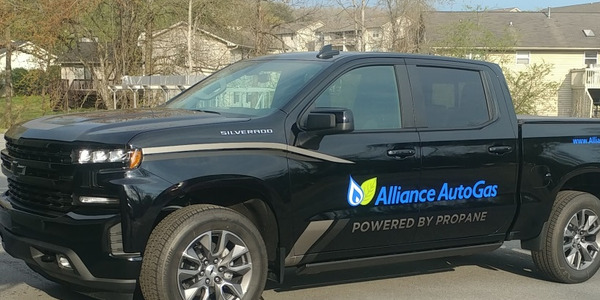 After comparing alternative fuel options, DIRECTV chose propane autogas due to its low cost and accessibility of fuel; vehicle return on investment; domestic nature of the fuel source and vehicle supply chain, and accessibility to high occupancy vehicle lanes, according to Brandon Morris, director of Fleet Services for DIRECTV. 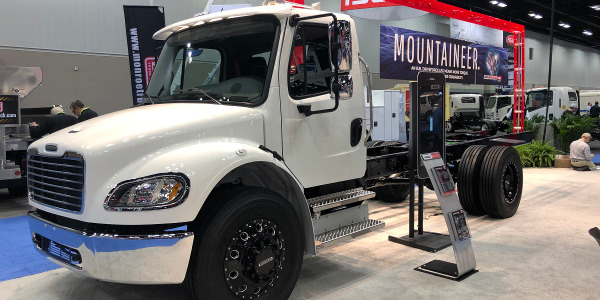 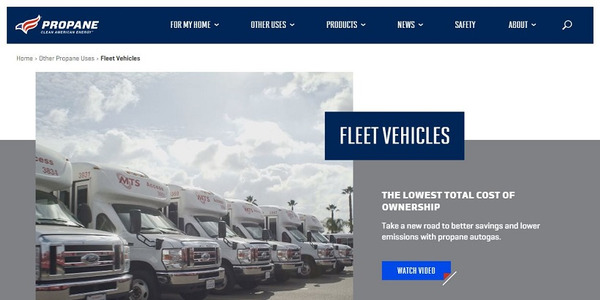 The company has reduced gasoline consumption by 75,000 gallons and saved nearly 50 percent on a cost per gallon basis compared to gasoline since its propane autogas vehicle deployment in November 2011, according to DIRECTV. 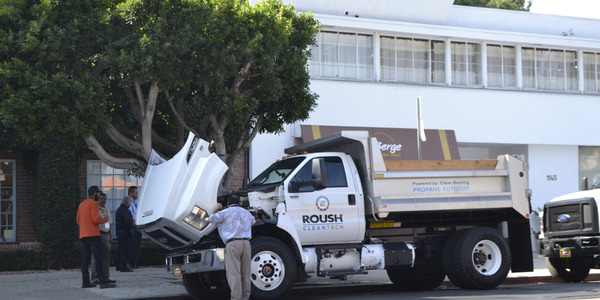 As a Tier 1 supplier and Ford Qualified Vehicle Modifier manufacturer, ROUSH CleanTech’s propane autogas vehicles retain the same quality Ford performance characteristics, such as horsepower, torque, and towing. 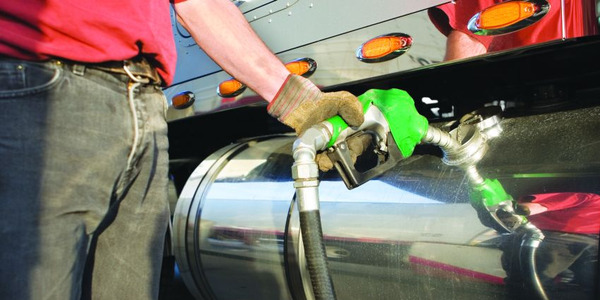 The vehicles also meet Environmental Protection Agency and California Air Resources Board certification requirements. 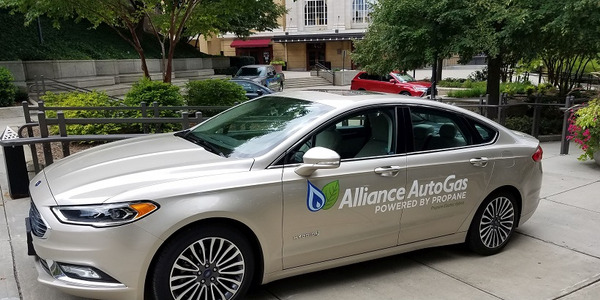 DIRECTV will display a propane autogas vehicle at the Alternative Clean Transportation (ACT) Expo held at the Walter E. Washington Convention Center June 26-27 in the ROUSH CleanTech booth No. 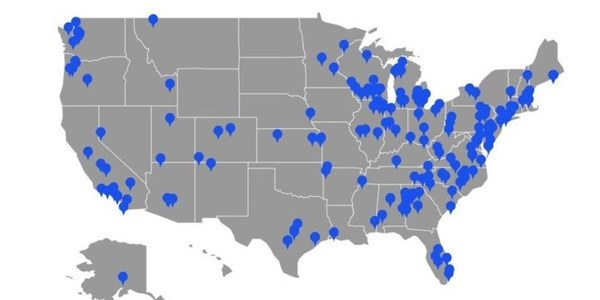 419.